The forth gift idea I have for you is Sigma Brushes! 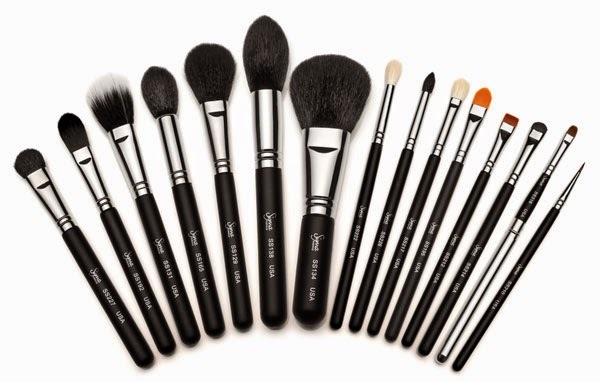 They have a huge variety of different brushes for everything from liner to contour! Sigma has any brush you could dream of, from different handles to dual fiber, and any brush you could ever need! They are amazing quality for a decent price that is well worth it!